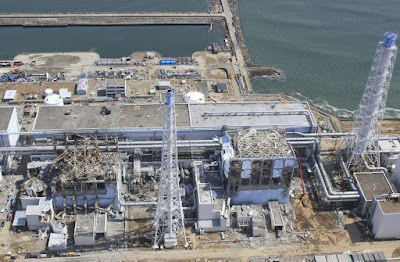 Check out the link: http://cryptome.org/eyeball/daiichi-npp/daiichi-photos.htm These aerial photos were taken by small unmanned drone and released by AIR PHOTO SERVICE. 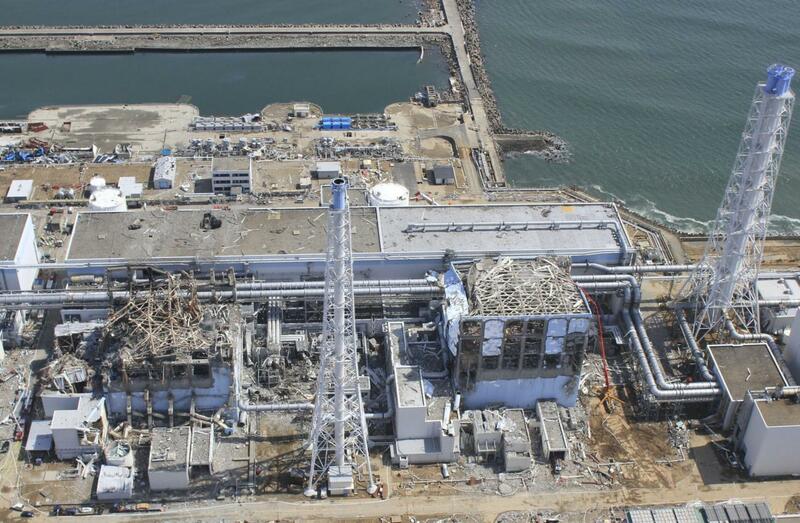 The crippled Fukushima Dai-ichi nuclear power plant is seen in Okumamachi, Fukushima prefecture, northern Japan. Free Safety Meeting Icebreakers and Safety Games!